Handcrafted using double-ply neoprene nylon, DT Harness is durable yet lightweight, weatherproof and washable. 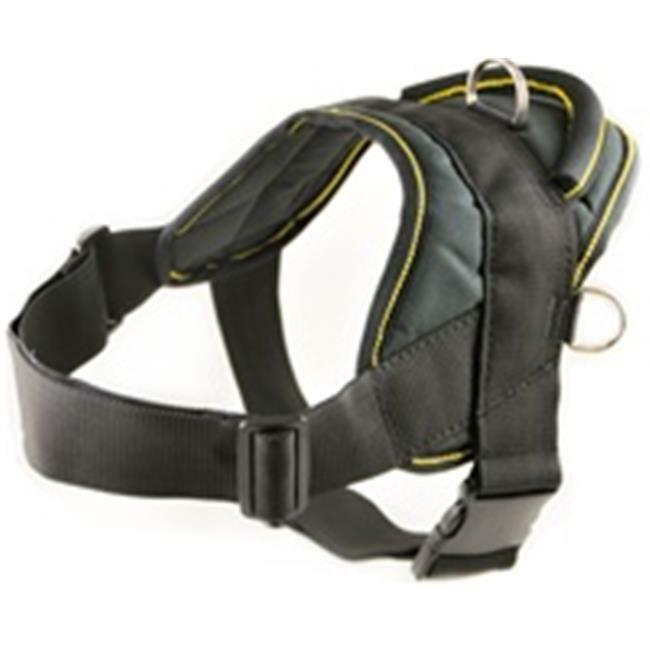 DT Harness is perfect for walking, running, hiking, tracking/hunting, obedience training, law enforcement, service dogs, guard dogs, search &rescue, etc. The handle is perfect for taking your canine companion on boating and SUP excursions. Air dries quickly after swimming and water sports.